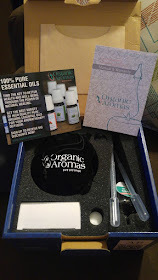 I had the pleasure of receiving an essential oil diffuser from organic aromas, and I have nothing but good things to say about it. 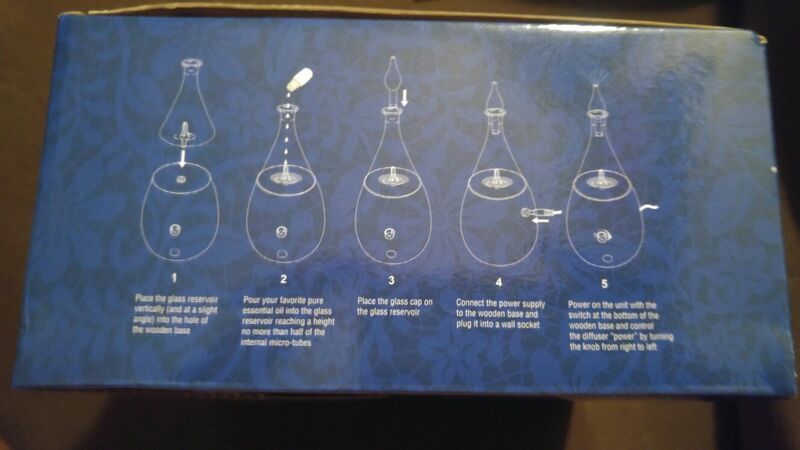 I received the Raindrop - Nebulizing Diffuser in color "light wood" and here's my honest review on it. This nebulizer has low energy consumption and auto shuts off after 120 minutes. The aroma for the oil blend was truly amazing! It filled my 893 sq ft apt in under 2 minutes. Great for use in the dark. I like to take my bath with essential oil candles, but they often burn out quickly but thanks to the beautiful LED light on this Nebulizing diffuser, I can take long peaceful baths with only 10 drops of my favorite essential oil. Easy to follow instructions, easy to use and easy to clean. 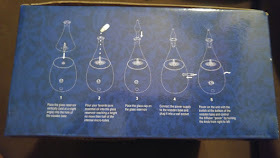 step by step instructions on how to use. As far as cons go, I honestly have nothing negative to say about this nebulizer. 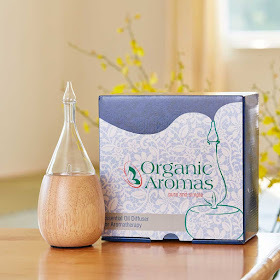 Organic Aromas lived up to all their claims and it is definitely worth getting for the price as well. Have you ever tried aromatherapy? Whats your verdict on it's effects and/or benefits?